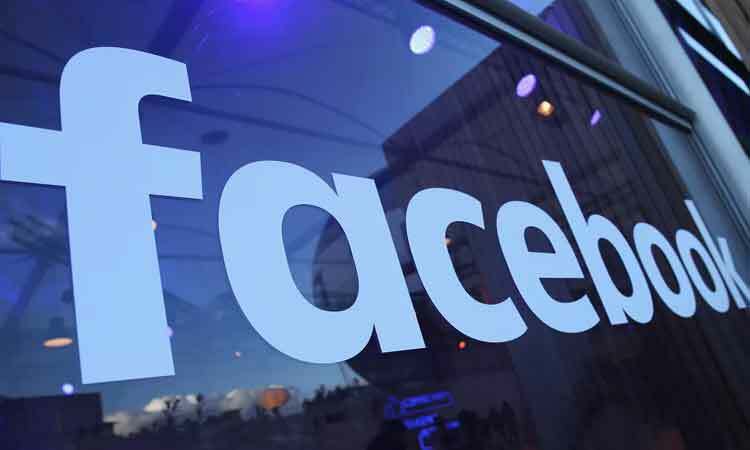 San Francisco, April 16 (IANS) Facebook is working on to merge the News Feed and Stories features into a single interface, like Snapchat and Instagram, on its platform. The single interface where users can swipe posts instead of vertically scrolling was discovered by app researcher Jane Manchun Wong in the Android version of Facebook. Facebook News Feed and Stories are currently two distinct interfaces for its over 2.2 monthly active users. The swipeable Stories feature offers better navigation where Facebook posts appear completely visible. The “Stories” feature has 300 million daily users on Facebook and Messenger, along with over 500 million on Instagram Stories and 450 million on WhatsApp “Status” feature. Facebook CEO Mark Zuckerberg recently said the social network would shift its emphasis away from the scrolling News Feed.